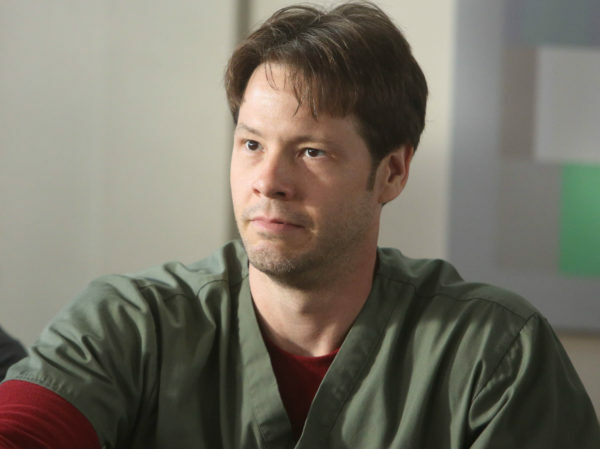 THR is reporting that Ike Barinholtz (Suicide Squad, The Mindy Project) has filled out the cast of his upcoming feature directorial debut The Oath. Joining Barinholtz in the film are Tiffany Haddish (Girls Trip), John Cho (Star Trek Beyond), Billy Magnussen (Ingrid Goes West), Carrie Brownstein (Transparent), Meredith Hagner (Veep), Nora Dunn (Southland Tales), Jon Barinholtz (Dumb and Dumber To) and Chris Ellis (Armageddon). The film, which Barinholtz has also written, is described as a satirical thriller and takes place in a politically-divided America where citizens are required to take an oath of loyalty. The story revolves around a man who has to make it through Thanksgiving without destroying his family. Filming on The Oath is set to get underway this coming week, with QC Entertainment (Get Out) producing alongside Barinholtz and David Stassen’s 23/34 Pictures.